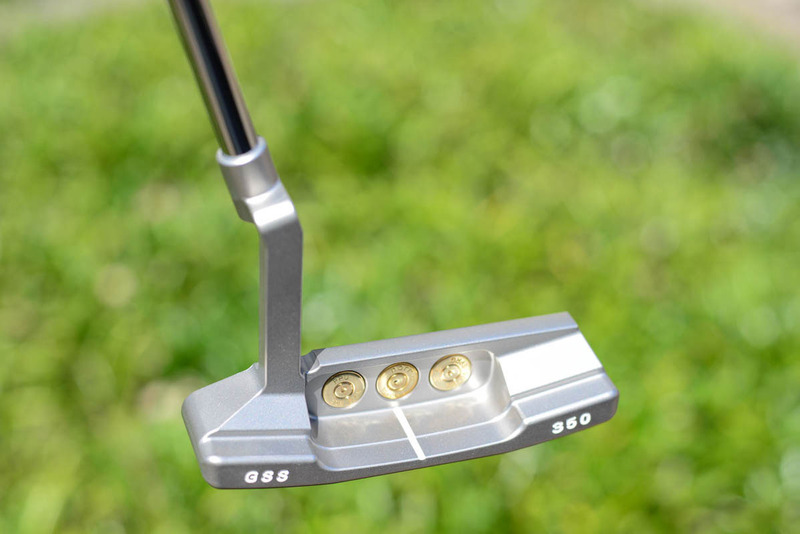 Is the most important club in your bag. 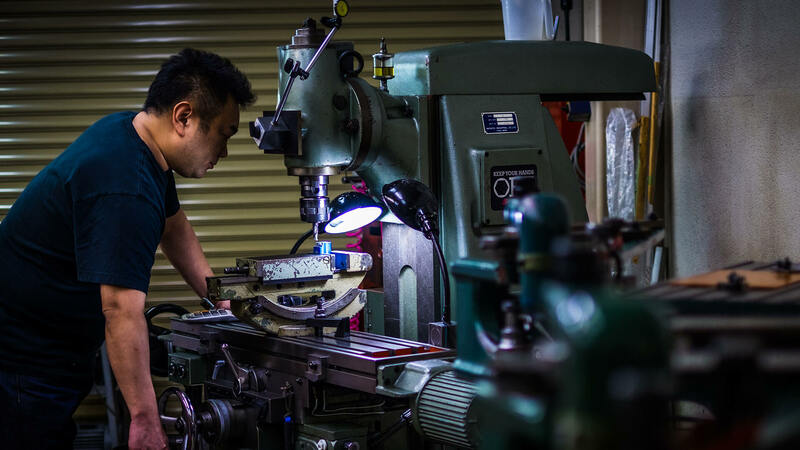 at making your putter truly your own. 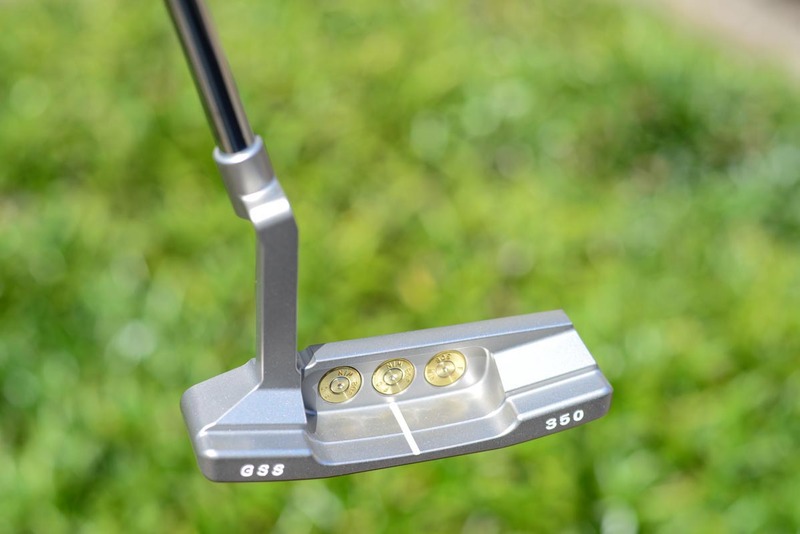 Create your one of a kind putter from scratch using available Gold’s Factory head shapes. 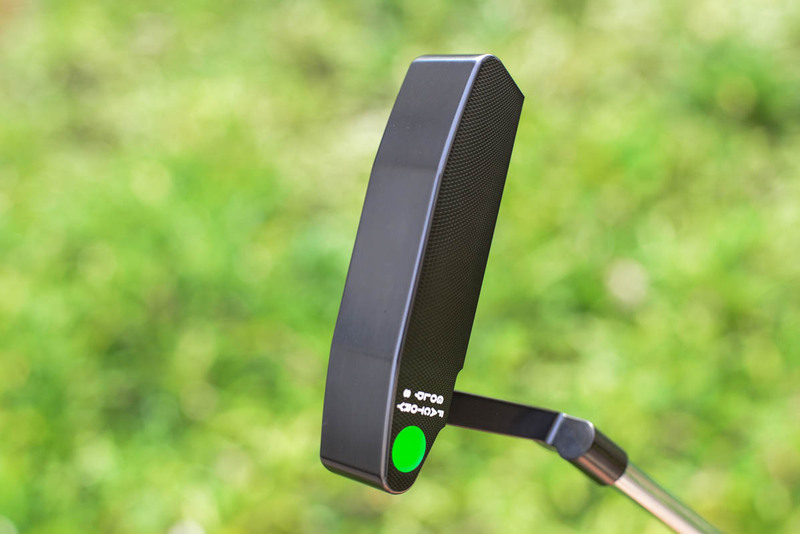 You choose all the options and we create the putter to your spec and image. 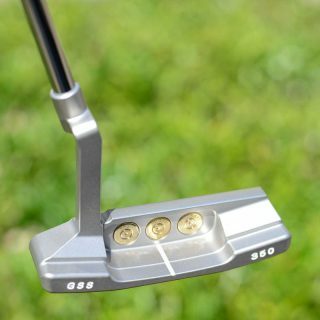 We can modify your existing putter to ensure the specs are spot on and you have the putter exactly the way you like it. 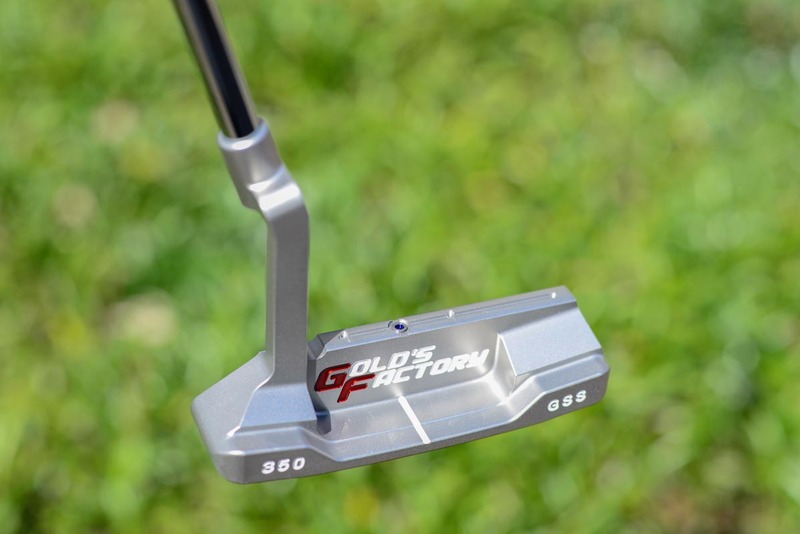 Gold’s Factory offers many different finishes which can be applied to both your putter and wedges. 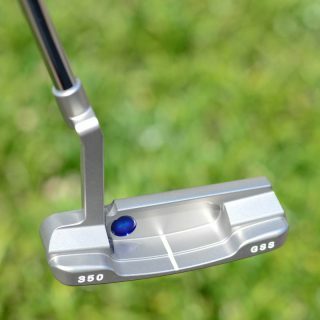 We will refinish your putter or wedge to look like new or completely overhaul its looks if you desire. 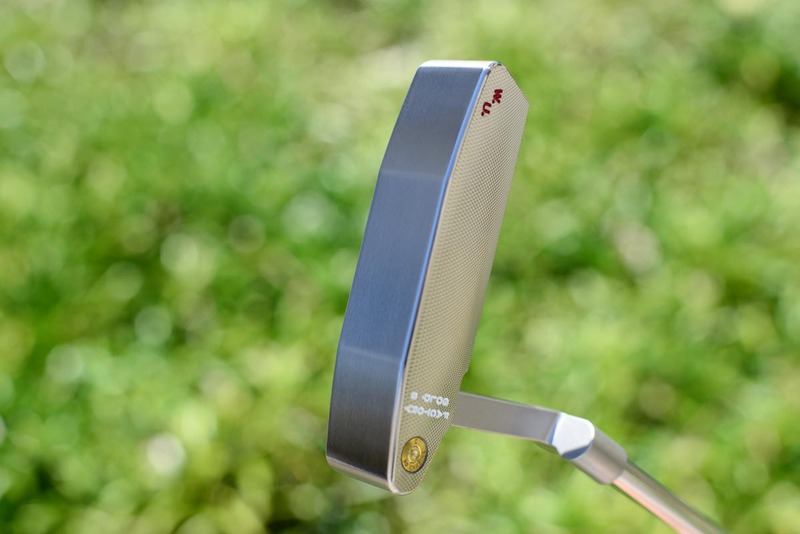 We can grind custom wedges from raw Japanese forged steel to match your swing and desired head shape and finish. The ultimate in feel and spin performance and of course looks. 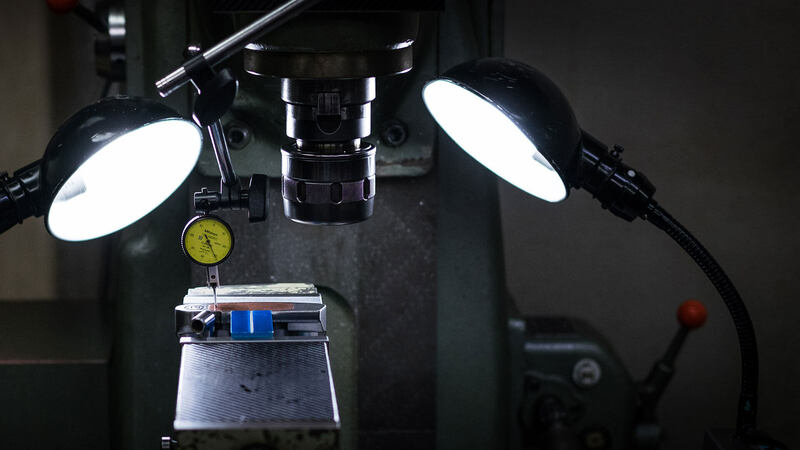 Bringing the magic in your putter to life. 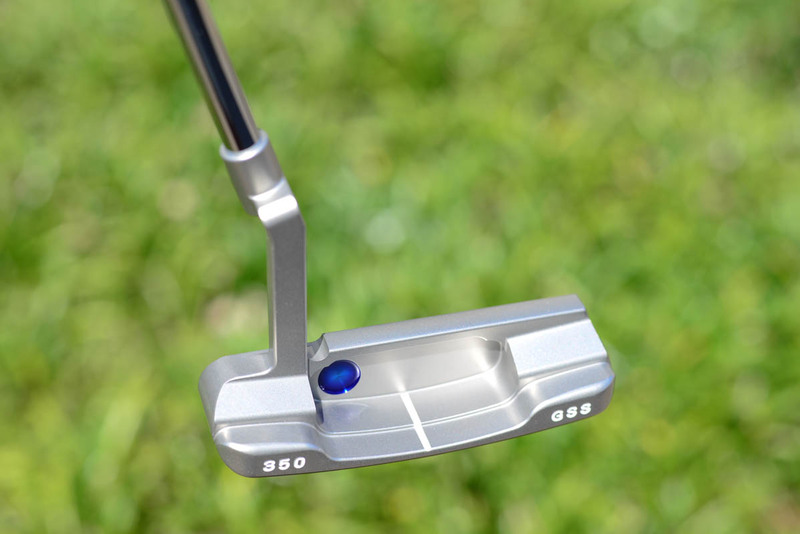 Your putter is most important club in your bag, it is also the most personal. 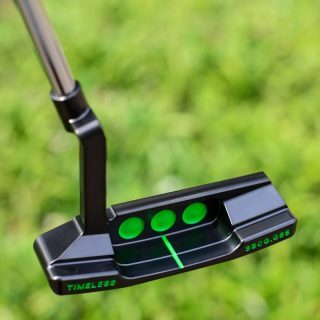 I’ve spent nearly 20 years in the golf industry and in that time I’ve seen some great putters and also not so great putters. 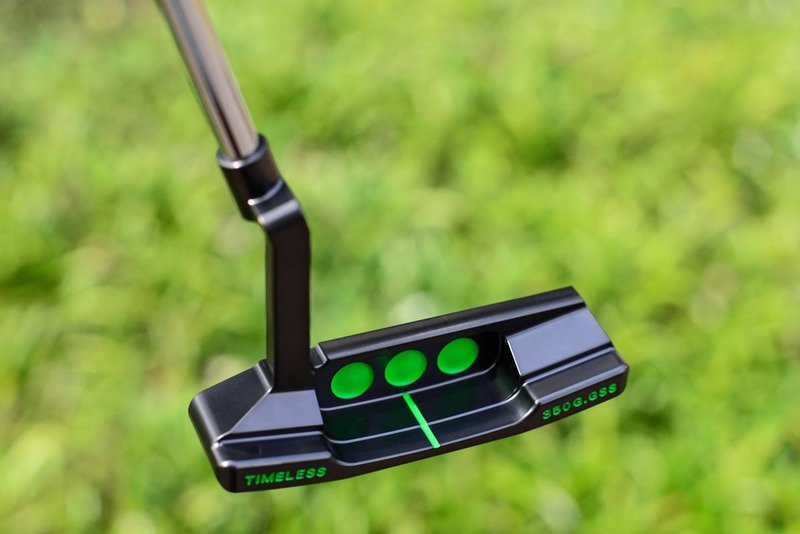 I’ve seen brands come and go and have watched manufacturers try to innovate the putter to new levels of performance. 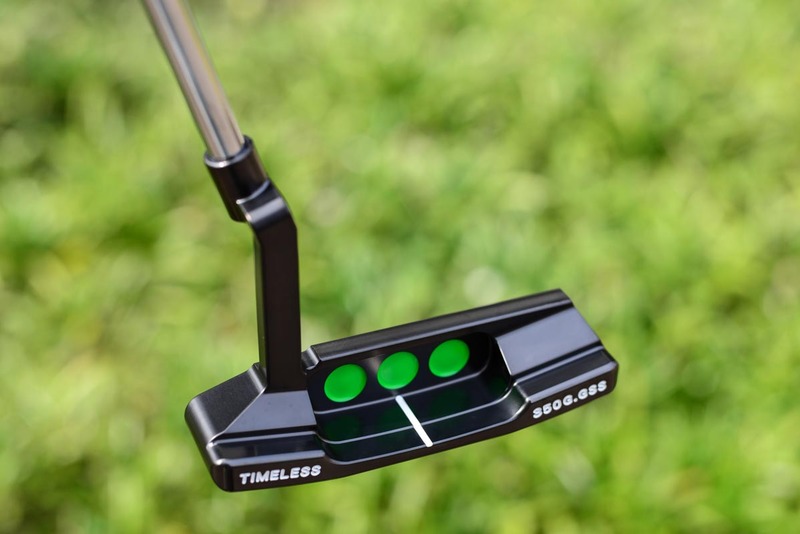 No matter what the innovation or design though, I believe the key to the best putter is based on individuals needs, in other words, everyone is different. 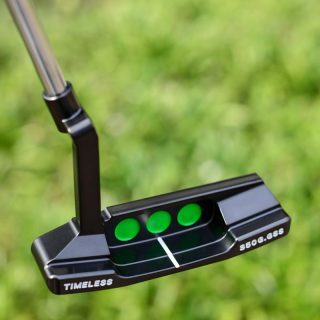 A great putter must do the simple things, roll the ball straight, provide great control and relay feel to the player. But, in order to do these simple things a certain level of design and quality must be obtained. 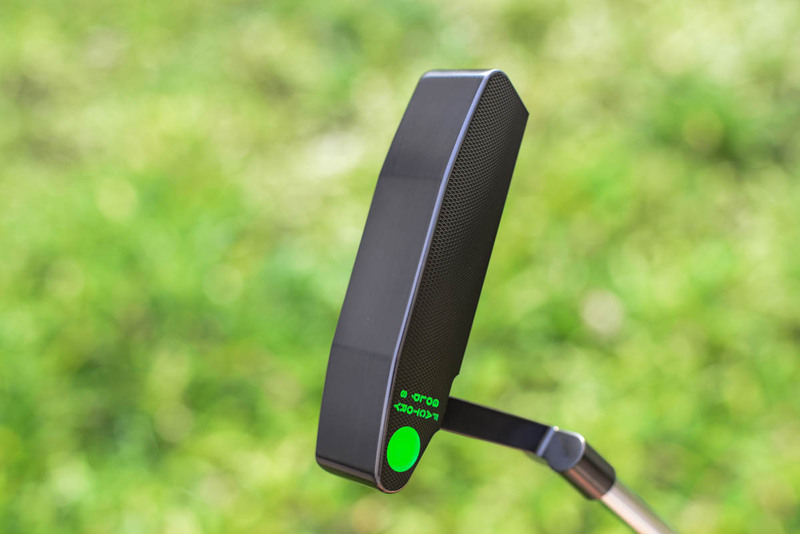 On top of that a personal touch to create that unique attachment between putter and player. 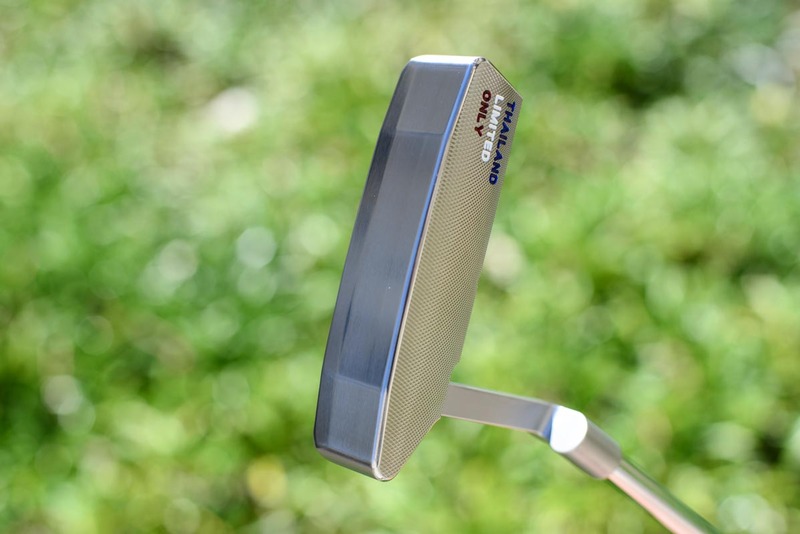 I strive not only to craft the highest quality putters and wedges, but unique designs made for each individual. 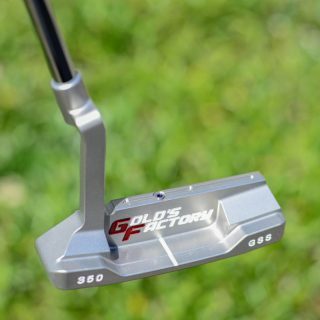 Whether it be an original Gold’s Factory putter or modifying your beloved flatstick, I ensure that Gold’s Factory’s high standards are always met by not only personally performing all crafting and modification work but even the machining of weights and inserts and sometimes even tools, in house at Gold’s Factory. Let me create your unique masterpiece and let the magic raise your game. 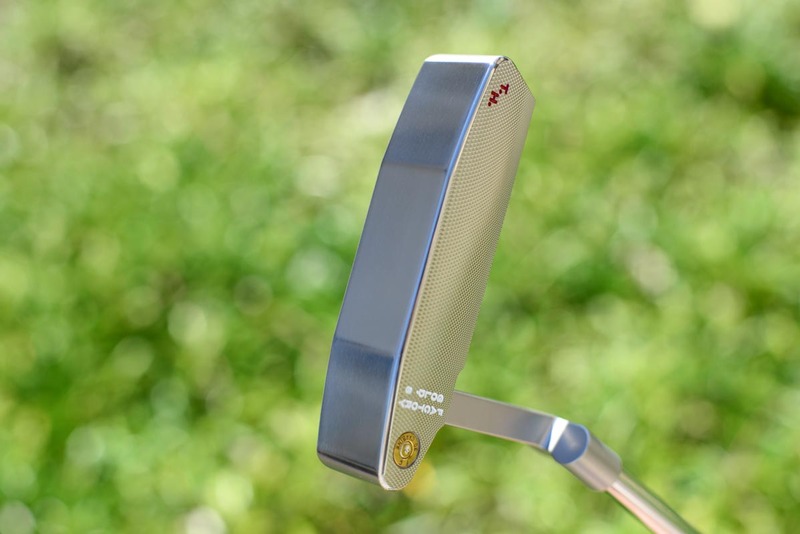 Whether it is a custom putter or a custom wedge, every one is uniquely different and made specifically for the ordering player in mind. We all have different swings, different strokes, and perceive feel and even beauty differently from one another. Tell us your vision and we’ll work with you and help create your masterpiece. 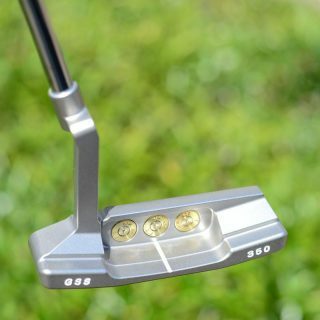 A club that not only looks beautiful, and is not only made to perfection but also a club that will make you enjoy the game of golf more. 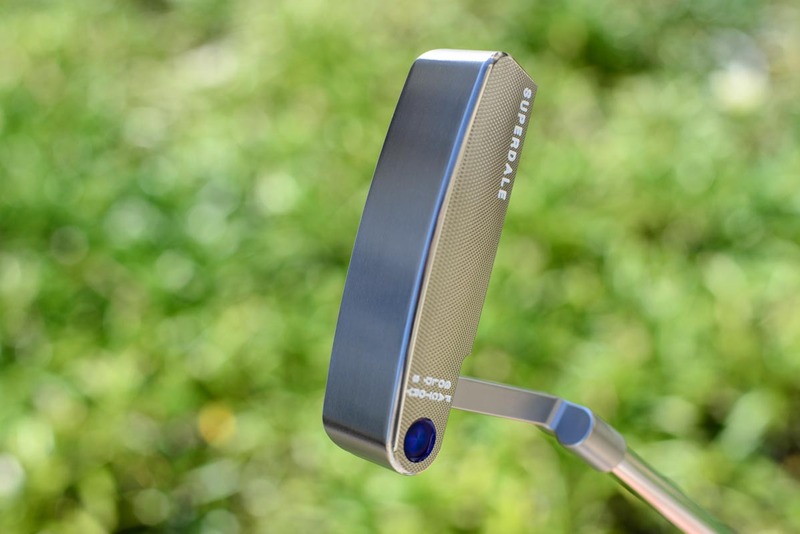 Create your dream putter or wedge! Our most recent customer orders.